QSL card from 7P8C Lesohto .Qsos was in February this year. 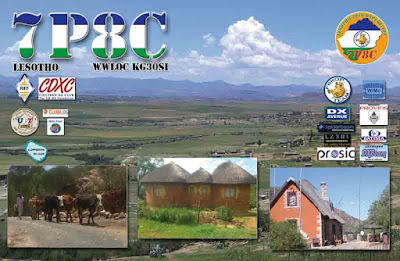 Photo from the Web, new one for me on rtty mode. #240 confirmed in rtty mode, qsos is already confirmed on lotw.